Surviving passenger William Francis has little memory of the crash or the events that took place shortly thereafter. He did take video and shared it with local news media. Mr. Francis does remember hearing a low RPM warning. A caution light illuminates and an audible warning goes off when the rotor RPM—Nr—drops below the normal operating limit. 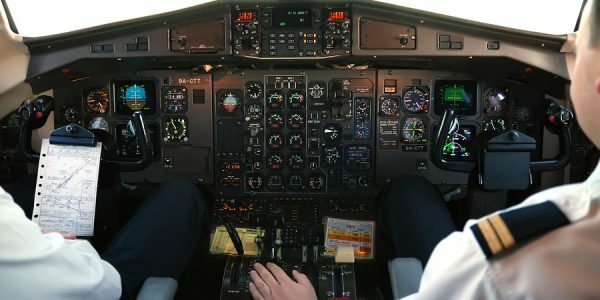 In helicopter pilot speak, this is called “drooping turns.” Rotor RPM can decay for a number of reasons, including when an engine malfunctions or when the pilot pulls more power (collective) than is available to keep the main rotor turning at 100% Nr. [Main rotor] “Turns are life in a helicopter.” Mr. Francis, his fellow passengers, and the pilot are fortunate to have survived this hard landing / helicopter crash. 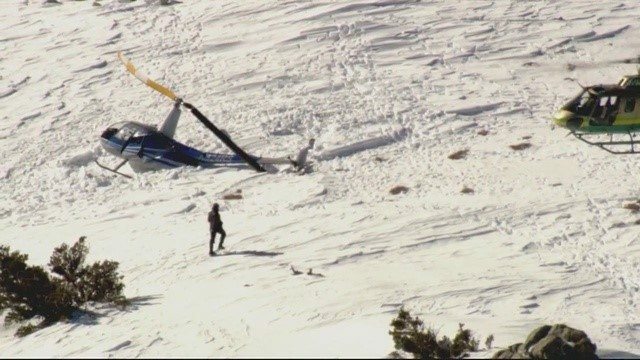 Shortly before noon on Thursday Morning, December 29, 2016, a helicopter, Robinson R44 II Raven, N324RS, with registered owner November Alpha, LLC, and apparently leased by Hangar 21 Helicopters, LLC crash landed on or just below a snow-covered ridge line in the vicinity of Mount Baldy, San Bernardino County, California. The flight originated from Fullerton Airport and was a chartered flight carrying three passengers. The pilot and three passengers were airlifted to a lower elevation by the responding Sheriff’s rescue helicopter. One of the injured persons was then evacuated via air ambulance to a trauma center, and another injured person was transported to a medical facility via ground ambulance. Two of the four persons on board were hospitalized. 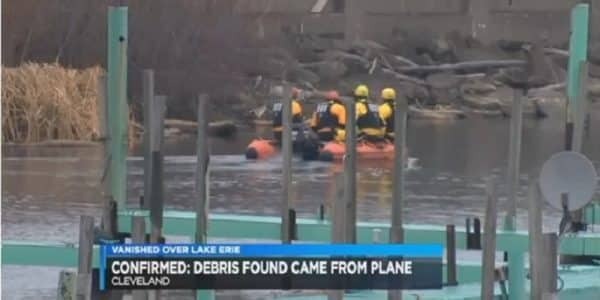 At this time, the nature and extent of the pilot and passengers’ injuries is not known. Snow creates a white out effect in the same way sand creates a brown out effect in the desert. The engine(s), main rotor, and tail rotor are less effective at higher pressure and density altitudes, and therefore the pilot has a much tighter power margin to arrest the helicopter’s rate of descent and make a safe landing. Rapidly changing winds and orographic turbulence in the mountains can make a difficult approach and landing that much harder. This helicopter, a Robinson R44II Raven has a service ceiling of 14,000 feet; a maximum gross weight of 2500 pounds, which leaves 818 pounds for pilot, passengers, and baggage with standard fuel; a hover ceiling in ground effect (HIGE) of 8,950 feet at 2,500 pounds; and a hover ceiling out of ground effect (HOGE) of 7,500 feet at 2,300 pounds. The flight from Fullerton to Mount Baldy likely consumed approximately 50-100 pounds of the standard 177 pound fuel load. 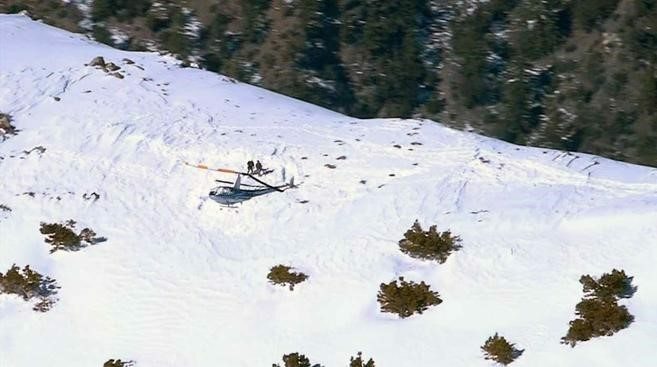 The helicopter was very likely above its HIGE ceiling of 8950 feet and with 4 people on board, baggage, video equipment and a drone, very likely close to maximum gross weight at the time of the hard landing. The helicopter was almost certainly above its hover out of ground effect ceiling. Because the helicopter was probably above both its HIGE and HOGE ceilings, the best way to make a safe pinnacle landing on a ridge given these conditions is to fly a flat/shallow power-on approach into the wind to a no hover landing. 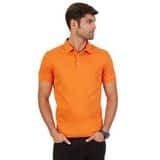 To a helicopter pilot experienced in mountainous area landings who is also a helicopter and airplane crash investigator and helicopter crash lawyer, the witness statements and pictures above, coupled with the R44 performance characteristics, are telling. My preliminary broad opinion on one of the causes of this crash is that power required exceeded power available. Why the aircraft did not have sufficient power requires a thorough investigation of the wreckage, and at a minimum non-destructive testing, to determine, among other things, if the Lycoming engine was operating within its specifications, if there were any mechanical or product defects, if maintenance was done correctly, and if the pilot flew a proper approach to execute a pinnacle landing on a ridge approximately 9,000 feet above sea level. Also, Robinson Helicopters has previously been involved in litigation regarding the crash-worthiness of the seats on its helicopters, which may or may not have resulted in or exacerbated the injuries to at least two persons on board. At Napoli Shkolnik PLLC, our aviation accident attorneys leave no stone un-turned when finding liability and seeking maximum compensation for the injured persons and family members we represent. For more information, please contact Hunter Shkolnik (212-397-1000).